Garnacha was the majority variety in La Rioja Baja until around 30 years ago. 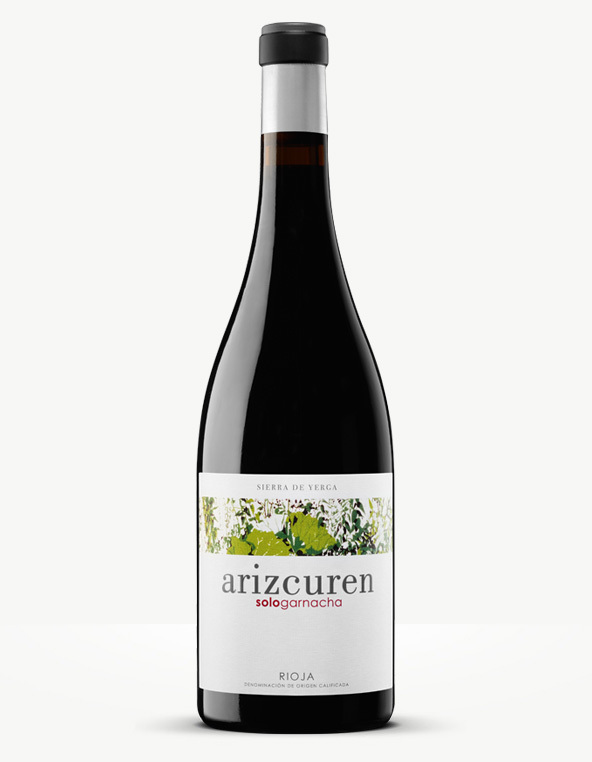 Arizcuren Strictly Garnacha aims to show the benefits of this variety in a specific place, the northern slopes of the Sierra de Yerga and its suitability for cultivation. To do this, we work with some of the few remaining old vineyards, on the one hand looking for a representative wine, and on the other to value the variety-forming ensemble: a Gobelet conduction system and an area; that of Sierra de Yerga. This way, perhaps the "desertification" process of the once historic Garnacha vineyards that existed in this area may be reversed. 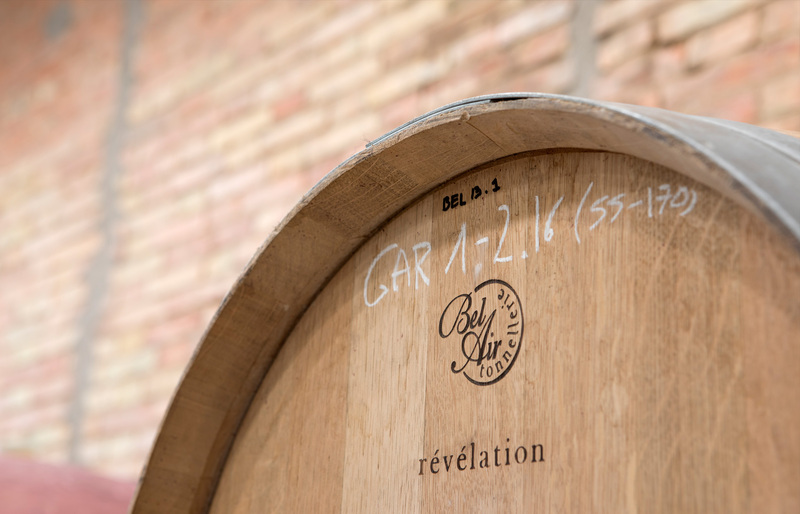 The wine seeks to be an expression of the both the variety and of the place where it grows, therefore no exogenous products are used in the process (except a small amount of sulphurous), and the wood is used exclusively for the wine stabilization process, without it being excessively marked. Early morning manual harvesting in 11Kg boxes with grape selection in the field. De-stemming and vatting in 500-litre stainless steel tanks. Cold pre-fermentative maceration for 2-4 days. Alcoholic fermentation with wild yeast at a controlled temperature of around 25ºC. Daily stirring and pumping over until a density of 1070 is achieved, followed by only stirring until fermentation is finished. Low sulphurous dose, with a total for this wine of 50mg/litre. Short post-fermentative maceration (2-3 days). Malolactic fermentation in stainless steel tank. 8 months in 225-litre American oak barrels (6th year) and an additional 2 months in new French oak barrels.